ISOLFON-ReΒond is produced from recycled flexible polyurethane foams pressed & bonded with polyurethane glue and it is designed to offer sound Absorption, soundproofing & impact vibration isolation. It’s primary application is to solve complex acoustic problems in buildings. 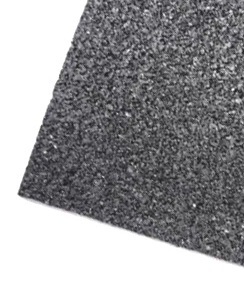 Used in wall & ceiling cladding, to fill the air gaps and create the Mass Spring effect, to improve the Sound Insulation properties of the wall system. 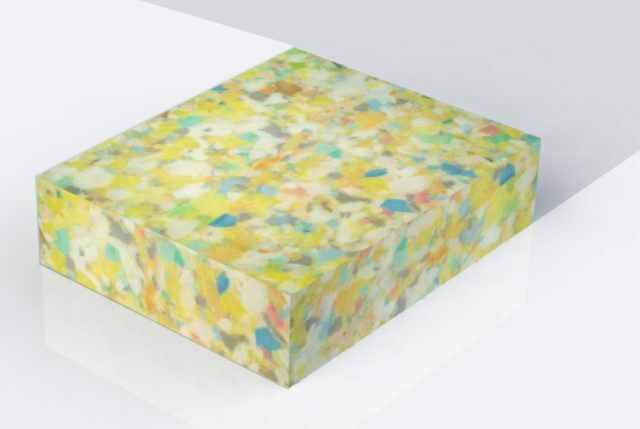 The consistency and elasticity of ISOLFON-ReΒond composition, is used as «spring», in combination with materials which play the role of the mass (plasterboards, MDF, hardboard etc. ).The result of such a composition is unparalleled Impact Vibration Isolation. 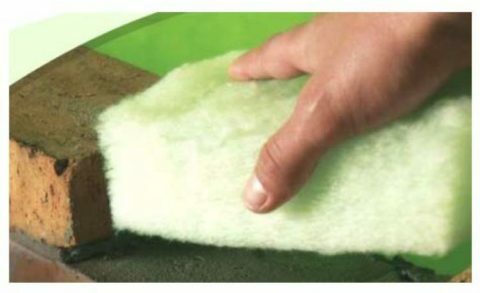 insulation by 6 dB. To ensure good noise reduction (Rw > 50 dB), single layer partitions require a surface masses of greater than 250 kg/m². For multi-layer panels with facing, greater noise reduction can be achieved with less mass, taking advantage of the mass-spring principle. 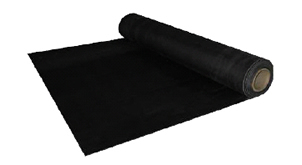 light weight soft material, such as ISOLFON-ReBond. 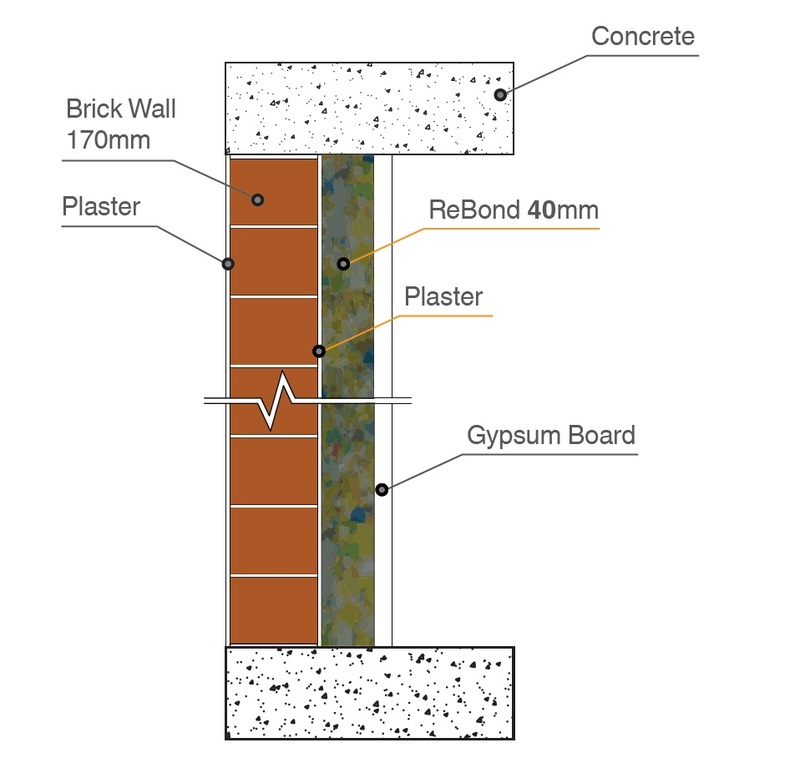 The first figure illustrates where glue should be applied on the brick wall and on the one side of the acoustic panel ISOLFON ReBond. 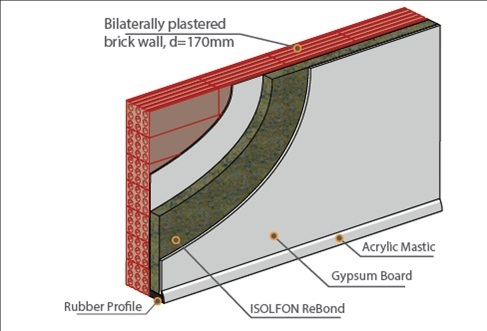 The second figure is the simple installation of ISOLFON ReBond panel onto the existing brick wall. The third figure illustrates where glue should be applied on the outter side of the acoustic panel ISOLFON ReBond. 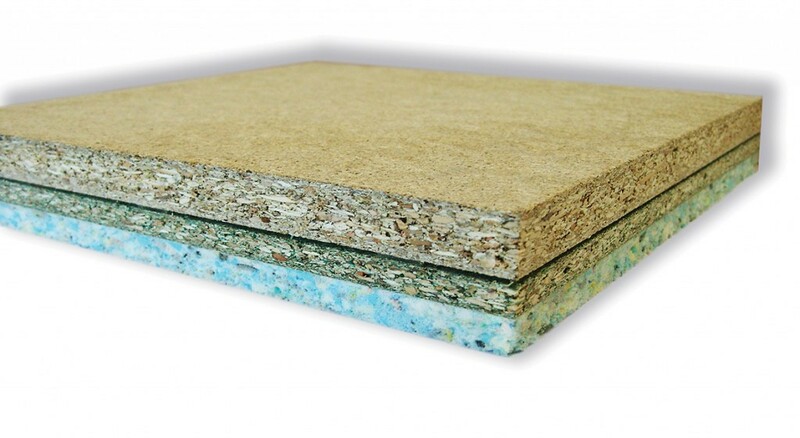 Additionally glue should be applied on the inner layer of the gypsum board. The last figure is the finalised installation of ISOLFON ReBond panel onto the wall.